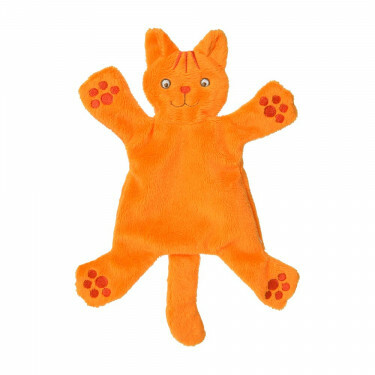 Nice and soft cuddle cloth from Happy Horse in the shape of the sweet cat Dikkie Dik. Happy Horse soft cuddle in the form of a cat. The cuddle is made of soft fabric, so your child can cuddle here along fun.